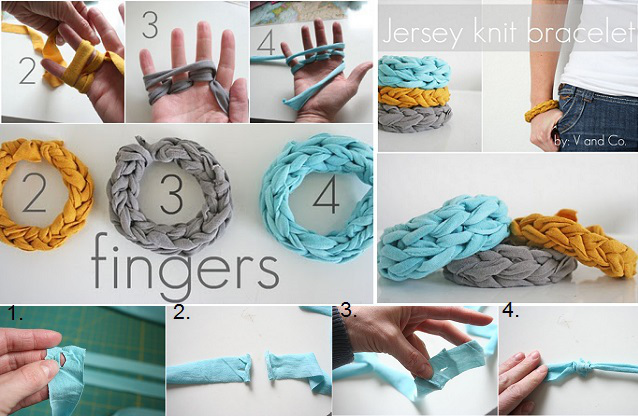 Have you tried Finger Knitting yet? 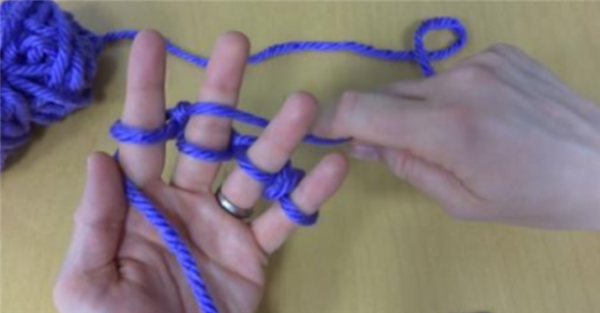 The whole family will love this easy finger knitting technique! It’s so fun for kids to get crafty with the yarn scraps in the holiday and Summer camp. It’s so easy to do once you know how and you can make fabulous creations with your creation. 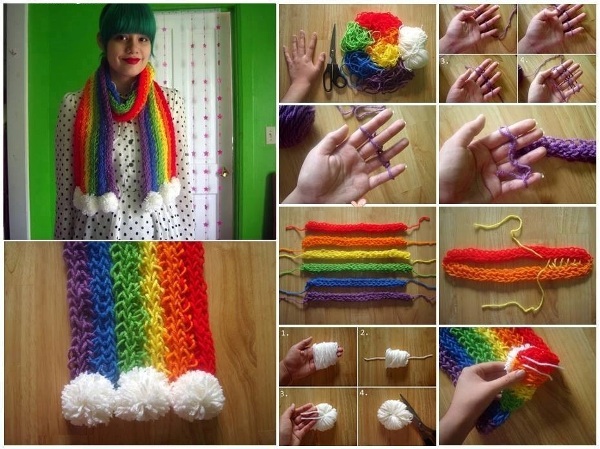 The colorful scarf looks great by adding pom poms.